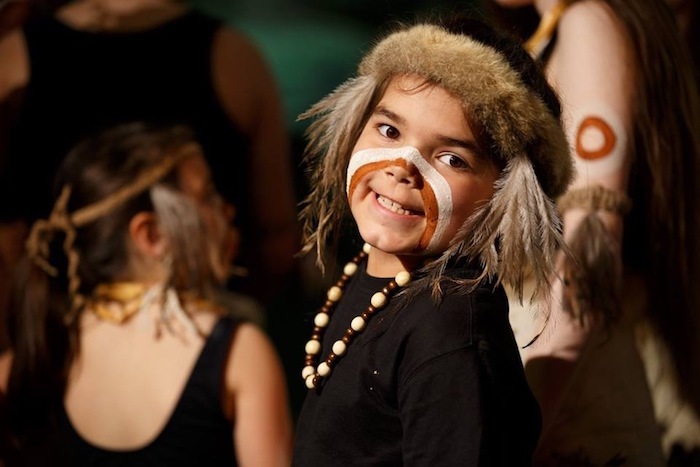 Aboriginal and Torres Strait Islander histories and culture have been identified as a cross-curriculum priority by the Victorian Curriculum and Assessment Authority (pre-school – year 12). We believe that students living on, and learning about Aboriginal history and culture on Wurundjeri Country, benefit most when learning from our skilled Wurundjeri Educators. We offer customised educational incursions and excursions. All age levels are catered for including pre-school, primary and secondary. Our education experiences are designed to deepen students’ interest in, engagement with, and understanding of Wurundjeri people’s history, culture and identity.